In short, Monet Binder Law, PC: charges flat fees, so our clients are not worried about paying for every phone call; has a client focused process, so our clients don’t feel like they are on an assembly line, not knowing which lawyer will work with them and whether they will listen patiently to their concerns; and has ongoing continuing relationships with our clients, so, as their life situation changes, we are there to assist them. At Monet Binder Law, PC, we know that you want personal, professional service, not the big stodgy law firm feel, where you get the next open lawyer to take your matter, who may just rush the process, so they can get on to the next client. We take a maximum number of clients, which is determined by our ability to bring you that personalized service, from Monet Binder, herself. With regard to Estate Planning, Elder Law, and Special Needs, you will start the process by filling out a worksheet, which will help you gather information on your assets, properties, and coverages. This information will organize you for the future and be the basis for a Family Estate Planning Session, where your goals and desires are explored, and a plan is created to meet those goals. We follow up, through signing the documents, working in close communication, to make sure you and your family is protected. With regard to probate, we know that this is a very difficult and emotional time. We will work to swiftly gather and execute the documentation necessary to get the process going. As the process moves along the court system, we will be regularly in contact to make sure that we bring the process to the point where the estate can be distributed, and everyone could move on with their lives. What makes our firm different is that, we are here not just to create a set of documents, you will likely never update or look at again, we are here to ensure your loved ones have someone to turn to, when you are no longer here. And, to support you in planning, not just for legacy (what you leave behind when you are gone), but for life as well. 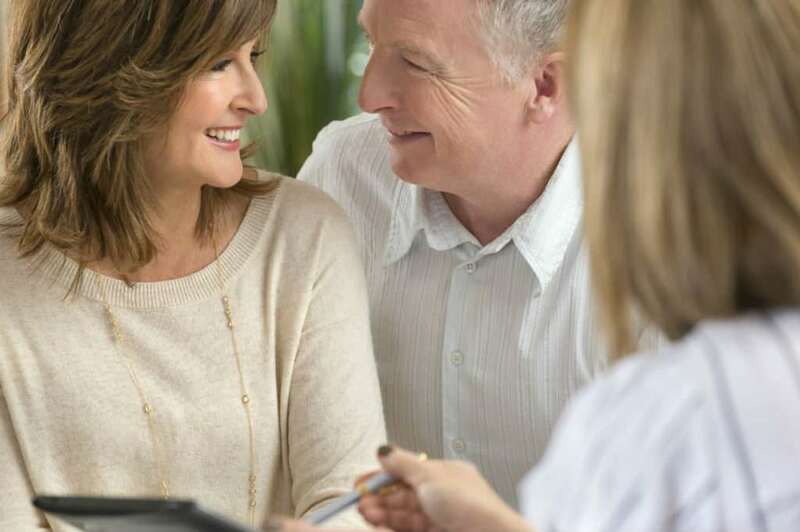 We’ve been told, by many of our clients, that the experience of considering their own death, before and during their Family Estate Planning Session, in the way we take you through the experience, offers a deeper and better experience of life afterwards. We understand you are BUSY, you are growing, you desire a life of prosperity and you value ease, convenience and efficiency. You want to know you’ve made the best decisions for your family, during your lifetime, and that your family will be left with ease and aware of your love, by how well you prepared. You want to make sure your children would be taken care of in the best way possible and will be properly prepared to receive your wealth, when it is time. Family wealth is so much more than financial wealth. It really encompasses everything you care about, even more than money, your values, insights, stories, experience — your intellectual, spiritual and human assets. We are here to serve you. When you call our office to ask your quick question, you won’t have to wait weeks for a phone call back. Calls are usually returned within 24 hours. And, if you need to schedule a more in-depth legal or strategic call with me, a call will be scheduled when we’re both available and ready for the call, so we can make the very best use of your time – and not waste your time by leaving voicemail after voicemail back and forth. And, we ensure the most important details of your planning are carried out and help you make sure your plan continues to work throughout your lifetime. And, as I mentioned, we believe your financial wealth is only about a quarter of your overall family wealth, which is made up of your far more valuable, Intellectual, Spiritual and Human assets – who you are and what’s important to you. We look forward to seeing you and caring for your family soon! Call us at 718.514.7575.